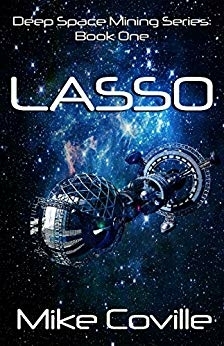 A little over a month ago I published Lasso. I have been hard at work putting the finishing touches on Vultures. But, the coolest thing I've experienced, is seeing readers enjoy my book. I want to give you a sneak peek of what you can expect from me soon. 2019 is the year of Deep Space Mining. Throughout the year I will release books 2 - 5 to complete the series. Next month I will release the cover of Book 3 along with its title. 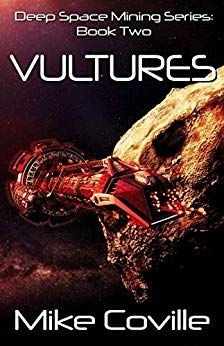 Either at the end of 2019, or early 2020, I will release a Science Fiction/Fantasy story. I'm early in the world building phase for that story, nothing to reveal besides to let you know you can expect more from me after Deep Space Mining. If you are enjoying the world of DSM, and would like to hear more about it, I can tell you there is more coming. Once this five book series finishes there is more, I would like to do with the characters, locations, and technology you will learn about through the stories. If there is something specific, you would like me to expand on, let me know. When games of politics put the lives of deep space miners in danger, a coalition of captains organizes a resistance. Thank you to everyone that has supported me by either purchasing an ebook or paperback copy of my story, or has read it with KindleUnlimited. I truly appreciate the support and hope you have enjoyed the story. 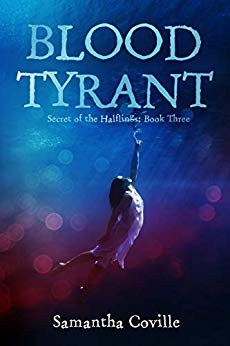 If you have enjoyed the story, please take a moment to leave a review on Amazon so I can hear all about it, and other readers can know what you thought. I'm incredibly excited to announce that I'm a sponsor for a Kindle giveaway. Click on the button below and enter for a chance to win some cool prizes. Enter for Your Chance to Win Jan 22–Feb 12!! SciFi and fantasy lovers, we have just the giveaway to brighten up any dreary earthbound winter day. 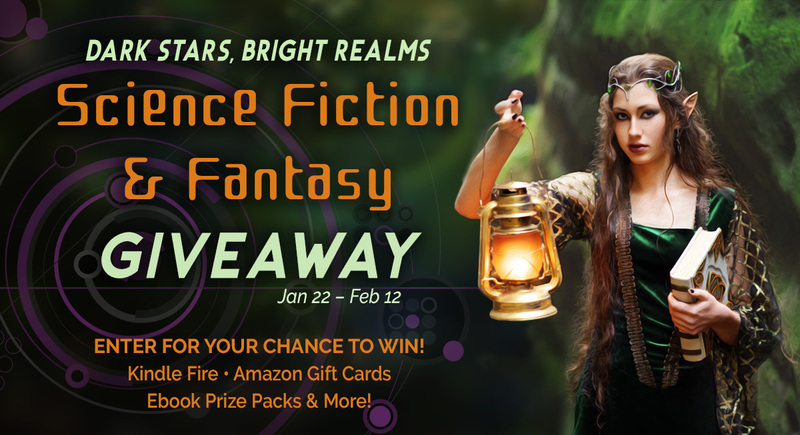 Enter for your chance to win one of six prizes, among them a Kindle Fire, gift cards, and ebook prize packs where winners get to choose the books they want to win from Amazon. 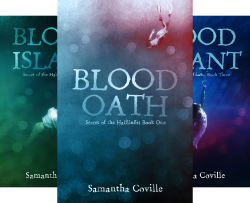 Author Samantha Coville brings sirens to life in her Secret of the Halflings series of three books. To wrap up this newsletter, I would like to thank everyone that reads this. I hope you find my newsletters informative and not intrusive. Share this with anyone you know that enjoys reading. Your word-of-mouth endorsement would mean a lot. Thank you, and Happy Reading!